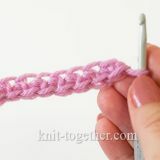 This flower can be used as part of Irish lace or on its own as an application. 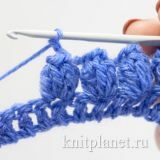 If you make it using a thin yarn, then a diameter of the flower will be approximately 7 - 8 cm. 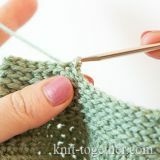 The work starts from the center, making the initial ring. 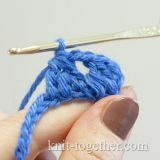 In the initial ring make some double crochet stitches, which forms the middle of the flower. 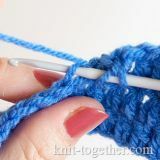 Then we make petals. 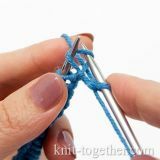 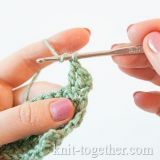 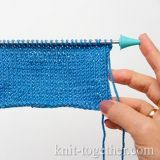 In conclusion, make a finishing edge using the single crochet. 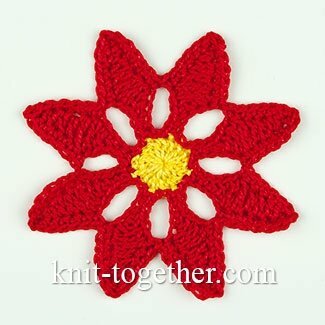 3 row (red): 4 slip stitches in chains of petal, then single crochet in 13 loops of top part of petal, and go to next petal, and make single crochet stitches in 13 loops of top part of petal; we do this with all the petals, join row with slip stitch.